Pogiso’s Tours is a nationwide tour operator company operating in all major cities of South Africa. The company was founded in 2006 by Tumi Madisakwane. From humble beginnings, with little capital to start the business, Tumi’s perseverance and determination prevailed starting with only one vehicle. The company has since grown from strength to strength now operating with a large fleet of luxury sedans and coaches. Pogiso’s Tours has branched out throughout the country and our track record speaks for itself with major corporate companies using Pogiso’s Tours as their preferred shuttle service provider. Pogiso’s Tours is a proud Level 1 BEE contributor with 100% Black Ownership. We strongly play our part in assisting the government by eradicating poverty through creating employment to the previously disadvantaged and increasing partakers in the main stream economy. 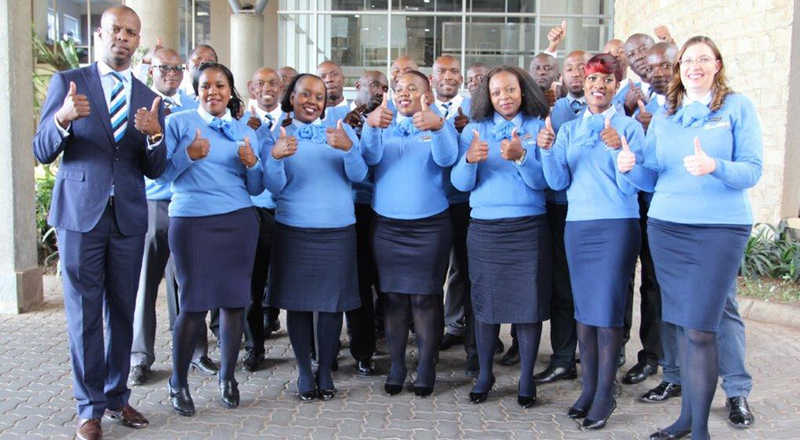 The management team comprises of highly energetic young men and women which is the driving force behind the success of Pogiso’s Tours. The dedication and commitment of our team always thriving and striving to keep our valued clients happy, ensuring we exceed expectations at all times.